New Construction! 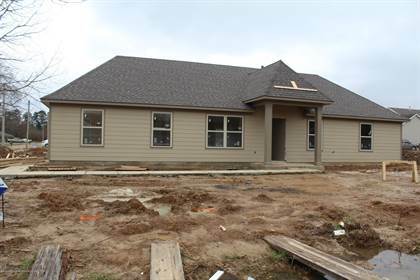 Very nice 3 bedroom 2 bath starter home currently under construction. House has separate laundry room, galley kitchen, along with a large living room. Master bedroom has private Master bath, along with a large walk-in closet. Great price for all this house has to offer! Hi, I'd like to find out more information about 107 Flower Circle. Thanks so much!